How to find the software version of my Samsung Galaxy S6 Edge. 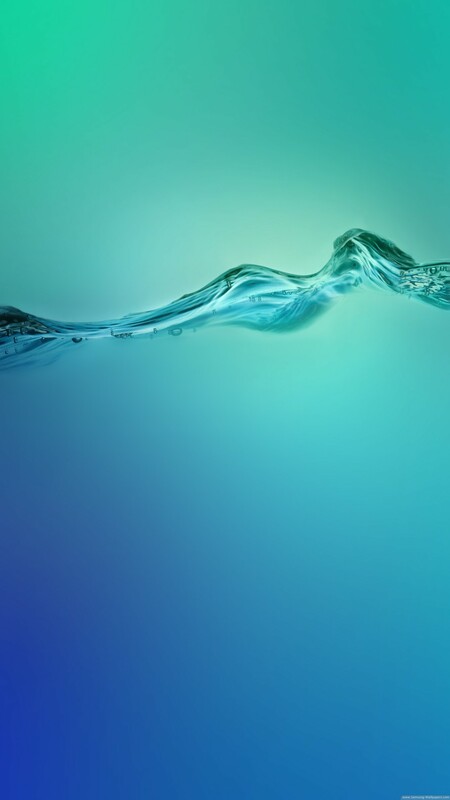 Samsung Galaxy S6 edge (Android) Steps to follow: 5. Touch Apps. Touch Settings. Scroll to and touch About device. Touch Software info. The software version is displayed. 1. Touch Apps. 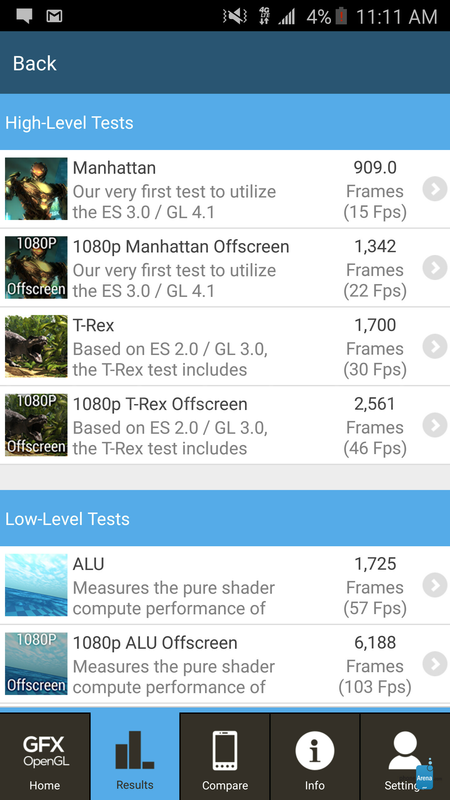 This feature lets you check the current software version on your Samsung Galaxy S6 Edge. 2. Touch Settings. This feature lets you check …... Install to newest version Bypass Google FRP on your device, samsung galaxy s6 account bypass install you current version Bypass Google FRP to latest version, download newest Bypass FRP, and Remove Google Verification . Thanks to PingPongRoot, it is possible to gain root access on the Samsung Galaxy S6 and Galaxy S6 edge without tripping KNOX. 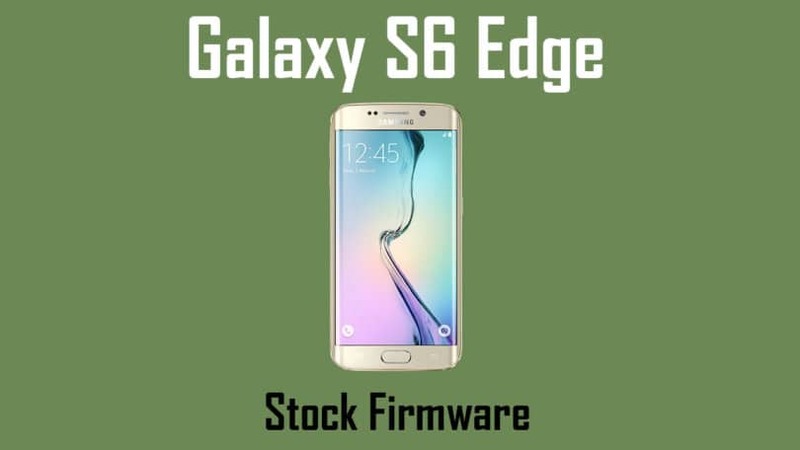 The problem, however, is that once the phone has been rooted and the system partition is modified, Galaxy S6 and S6 edge users will not be able to accept any OTA updates. Install to newest version Bypass Google FRP on your device, samsung galaxy s6 account bypass install you current version Bypass Google FRP to latest version, download newest Bypass FRP, and Remove Google Verification .